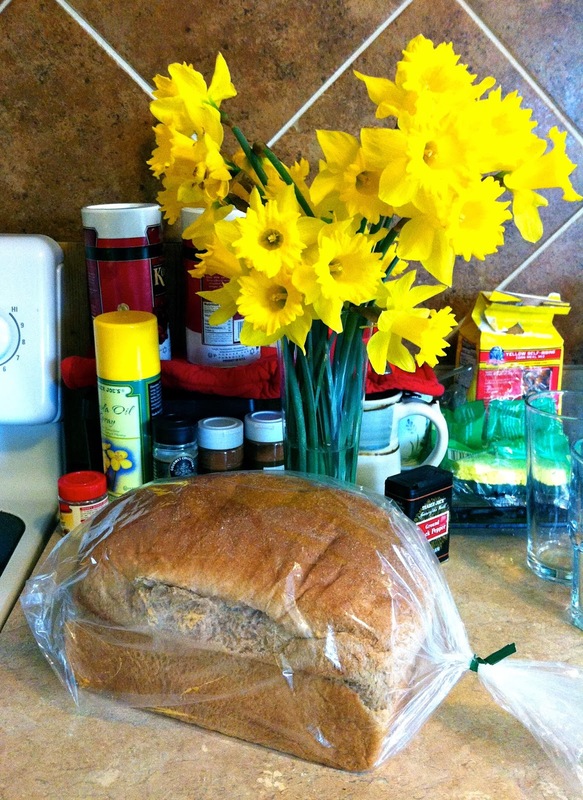 Ordinary Goodness: Lent makes me notice. On Ash Wednesday, after our morning worship service, I slipped back into the sanctuary. My friend - our talented organist - was rehearsing for his upcoming recital in New York. He played through several pieces, the powerful notes swooping through the pews and up to the high ceiling. It was dark except for the light around the organ and the mid-afternoon sunlight peeking through the detail of the stained-glass windows. During one piece, two figures entered the sanctuary and another colleague of mine waved them to sit down. It was a woman and her mother, who is terminally ill. I saw them in the pew, shoulders touching, sitting and listening - savoring the mesmerizing tune, I imagine, but perhaps also thinking of what has been and what is to come. The organ grew louder, playing an ocean, echoing deep. I felt the itch of the ash on my forehead. At the end of the piece, I heard the women's claps and felt their courage, to applaud the beauty of the music, beauty that was fleeting and yet somehow ever-present. Today, Thursday, I hurried into the Y from the cold relentless rain, scanned my card and headed down the hallway at a fast clip. "Are you going to the yoga class?" I heard a small, sparkling voice beside me. I looked down and a young girl - seven, maybe eight? - was walking with me, wearing a pink-and-white striped shirt and bouncy braids. "No," I told her brightly. "I'm going to the spin cycling class right in this room." I pointed. "Oh!" she said, nodding. Then: "I hope you have a good day!" I told her thank you, and I hoped she would too, and she thanked me and flitted back to her after school classroom. Her happy voice made me feel the approach of spring.